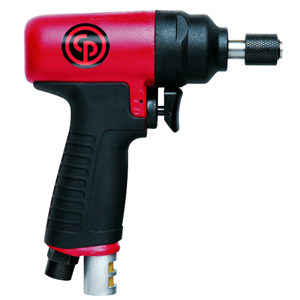 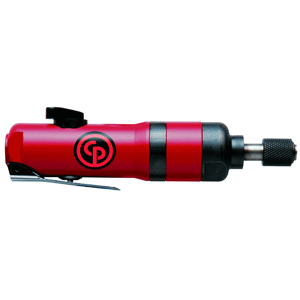 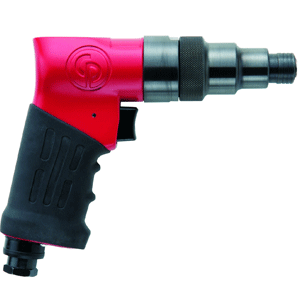 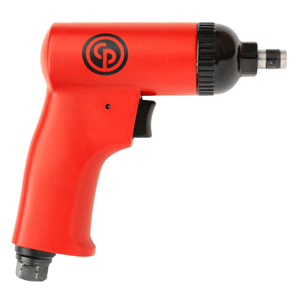 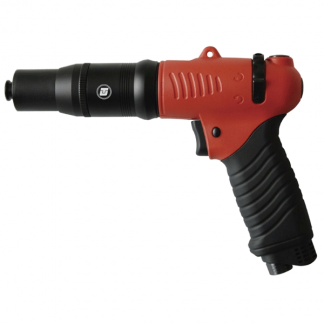 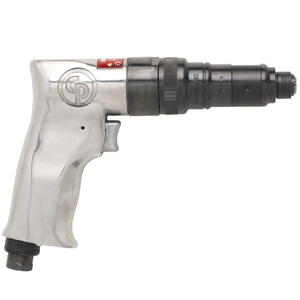 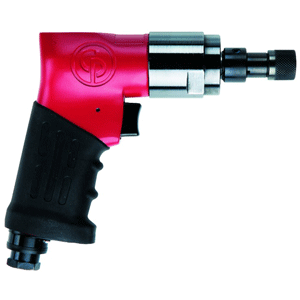 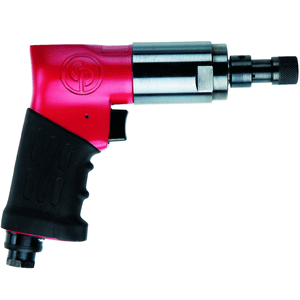 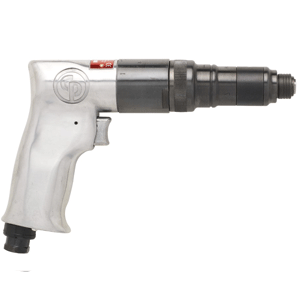 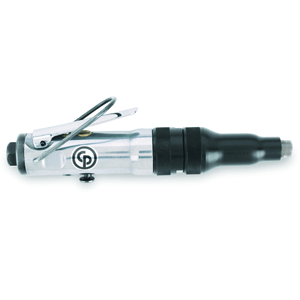 We supply Air Screwdrivers & Pneumatic Screwdrivers by Universal Tool and Chicago Pneumatic at the BEST prices in the UK. 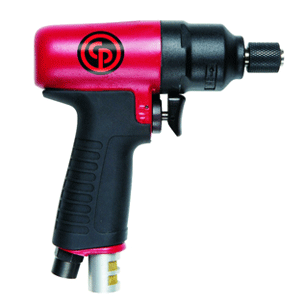 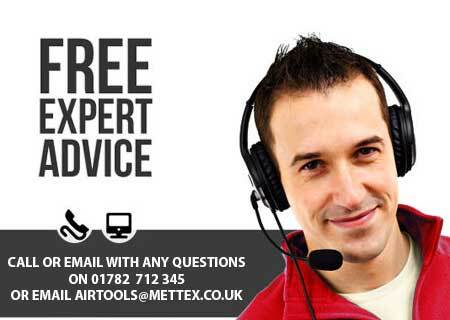 Professional tools for general repair, wood, PVC & refurbishing applications. 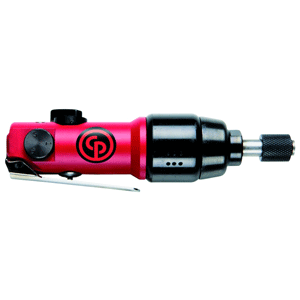 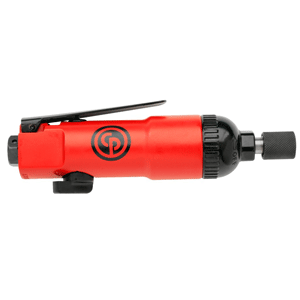 Compact, fast & easy to use Hex Air Impact Screwdrivers, and Adjustable Clutch Screwdrivers are perfect workshop Air Tools. 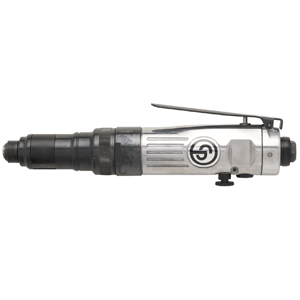 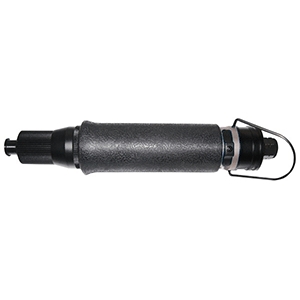 Buy Direct Drive Air Screwdrivers with confidence from us knowing that every sale is backed by the very highest levels of customer Service and Support.